Six Mile Run, Franklin Township, NJ. Rain CANCELS this event! Watch the weather. Bring your own Pedals, Helmet, Water and a way to change a flat. Looking for rides, ride companions and routes in central Jersey? Or just want to talk bikes? Try these local cycling websites. If you’re into information, discussion, news and opinion about mountain biking in the local area then look no further than mtbnj.com. This long established site for mountain-bikers in NJ has sections for everyone from newbies looking for trail advice and trail conditions to discussions on beer. Alan, that British Bloke, has reservations about whether Americans can actually discuss beer, however, if you have an issue with that see him. Until now, roadies have not really had a local forum. 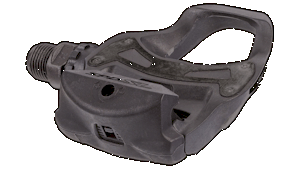 But now, look no further than oldcranks.cc. Whether you’re new to road-riding on the road and looking for someone to guide you through the practice of clipless pedals, need a buddy to initiate you to the jungle that is the NJ road system, just fancy a chat about who will win the Tour, or are seeking a partner for your trans-Siberia tour, take a look. Both forums require a registration process before you can contribute. As far as I know mtbnj.com is free of commercial interest. oldcranks.cc has been set up by yours truly and is in the course of development according to the direction members would like to take. So why not take a look? Rain Date to be determined. Watch this space. 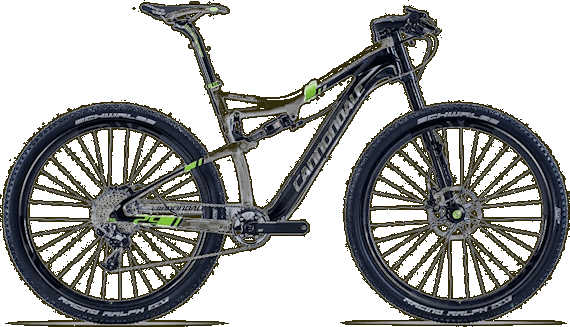 Halter’s is hosting a Cannondale demo day this Sunday the 26th at Six Mile Run State Park. 9.00am-2.00pm. Now’s the chance to ride your dream Cannondale, road or mountain-bike. Bring your shoes and helmet. 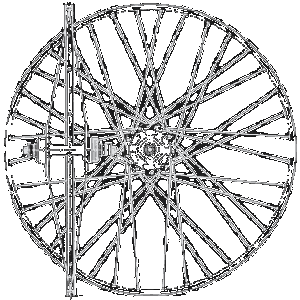 The bicycle wheel has been one of the lightest and strongest structures in design and engineering for over a century. So it’s good to know, while bowling along on your bicycle, what experience and know-how has gone into this apparently simple device. Your local bike shop will sell bikes with wheel sizes from 12″/300mm to 29″/700C depending on use. Children’s bikes sizes are defined by the size of the wheels. Adult bikes, whether extra-large or extra-small are limited to two or three standard sizes of wheels. It’s the frame size which makes the difference. 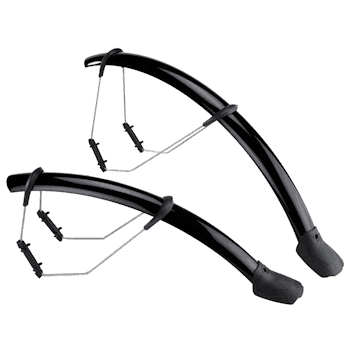 12″ : Used on the smallest children’s bicycles and balance bikes. 16″ : Intermediate children’s bicycles bridging the gap between bicycles with training-wheels and free-riders. 20″ : For free-riding youngsters, although training-wheels can be fitted so some models. This wheel size is also used on some adult folding bicycles. 24″ : The largest wheel for children’s bicycles. 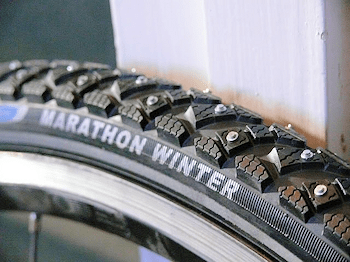 Most 24″ wheels conform to a mountain bike type, that is, tires about 2″/50mm wide. Some very small adult cycles also use this wheel size. 26″ : The smallest true adult wheel size and originally developed for the first manufactured mountain bikes around 40 years ago. As well as mountain bikes this wheel can be found on some hybrid bicycles and cruisers. Most 26″ wheels are made for a tire width of around 2″/50mm+. If you want to adapt your old mountain bike for on-road/commuting use you can fit a slick tire less than 1.5″/35mm wide for less rolling resistance on the road. The 26″ wheel has variations so that an old Schwinn 26″ wheel is a different size which can make for problems with replacement tires. 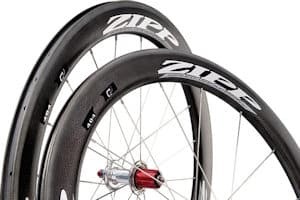 650 : Sometimes known as 27.5″ and originally a wheel designed for French utility and touring bicycles, there are 650A, -B and -C variations which have different rim diameters. This wheel – 650B – is at the forefront of a new generation of mountain bikes, bridging the gap between 26″ wheels and 29″ wheels. Expect to see bikes with this size wheel in the next year. 27″ : A once universal, but now obsolete wheel size, usually only found on classic ten-speeds and English three-speeds. A limited range of tires are still available. 700C : A virtually universal standard for lightweight road bikes, this wheel is also used by hybrids designed for predominately road use. These wheels have the least rolling resistance of any bicycle wheel. 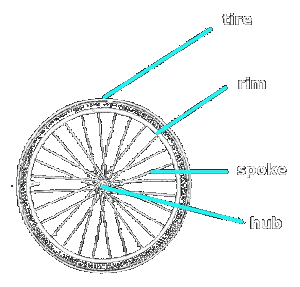 29″ : A comparatively recent standard for mountain bike wheels, the rims were developed from 700C road wheels. This size wheel offers superior rolling ability over rough terrain. Smaller riders may need to look at 26″ wheel mountain bikes for a good fit, although the introduction of the 650B will widen that choice. There are one or two wheel sizes which are not standard. These include 14″ and 18″ wheels. These are found on big box store toy bicycles. Customers are often shocked by the price of wheels we supply to replace bent and broken children’s bike wheels, often because a properly manufactured and safe, quality wheel will cost more than the original toy bike. We will only sell you a product we know will not fail.